Astrology, numerology, tarot, and palmistry have been used for centuries to divine events to come. 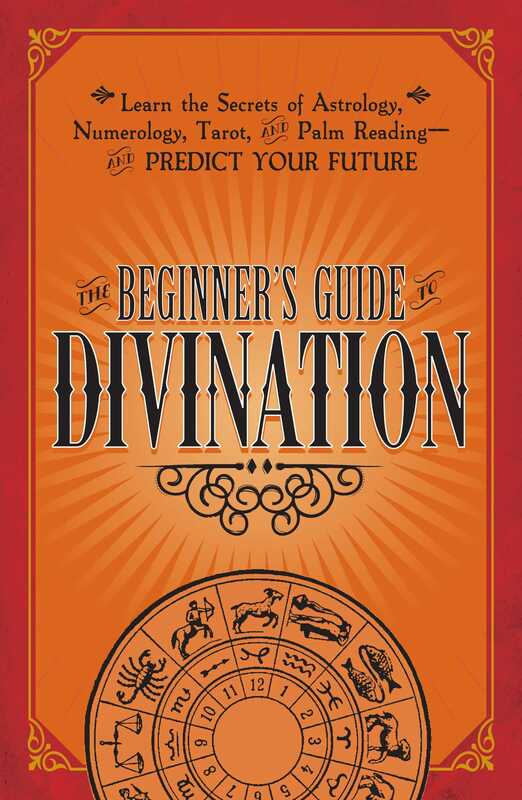 The Beginner's Guide to Divination will teach you to practice the mystical arts of divination and predict the future yourself. Explore the remarkable histories and secret languages of these esoteric practices as you master techniques to view--and even influence--your fate. Complete with detailed charts and illustrations, this all-in-one guide will help you illuminate the path of your life's journey, enhance your intuitive powers, and take control of your future!